Cisdem, is a dynamic group of people that are passionate about what they do. Their mission is to develop Mac software that is innovative, easy-to-use and budget friendly. Cisdem, create’s innovative and high-efficient software in the fields of PDF Tools, Utility Tools, Mobile Tools, and Multimedia Tools. Cisdem Apps, known for their simple and user-oriented design, have been used by individual and business users in more than 100 countries. 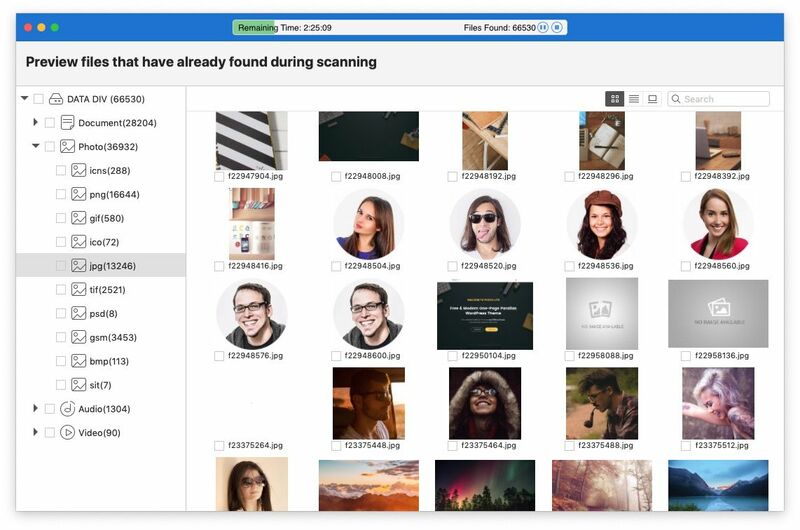 They hope that their apps saved you time, money and efforts – be it recovering your lost data, signing an agreement, converting and editing PDF files, DVD burning, downloading videos, managing Mac Contacts, removing duplicate files, or cleaning junk files for mobile device. Ultimately, their goal continues to be, providing flexible, cost effective tools that make life easier and processes simpler. Ever deleted an important file or lost data due to a deletion or formatting mistake? I guess we all at some point wish our tricky finger wasn’t hitting the delete button so quick. It happened before you could even think,’ delete or not’? 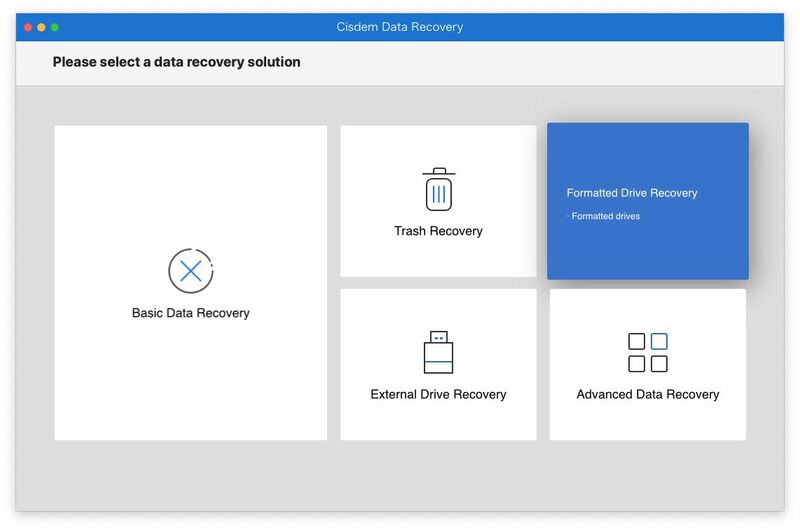 Problem of accidental deletion is, that your data is gone but recoverable thanks to Recover tools like Cisdem Data Recovery and its competitors iBoysoft, Remo, Stellar. They all claim the same and yes they all do the same trick in orderÂ to recover your lost data. All they differ in, is their scan speed and recovered files numbers. 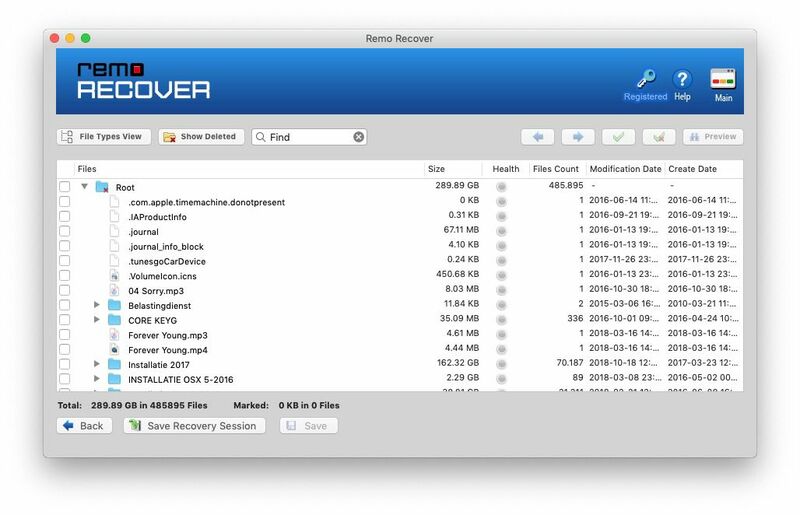 Instead of going into the low level detail, let me give you a short, high-level understanding of the basics behind the working of any recovery software. I am keeping it extremely simple, so as to make it easy to comprehend! Let us use the analogy that your hard disk is a book, and the blocks of the hard disk are the the pages of the book. Naturally, your data would be the text contained in the pages of the book. Now consider a flag – 0 or 1, indicating whether a page of the book is empty or is occupied by some text. The net ‘free capacity‘ of your hard drive is empty is the sum of the block sizes of the pages which are marked as 0 (empty). Makes sense, right? Firstly, let us understand what happens when you delete a file. Does it vanish in thin air? The answer is NO. The file never gets deleted, but what happens is that the pages of the book which contain the data of the file are now marked with a 0, thus designating the space that the file is using as being available for future use when needed. It is no longer ‘accessible’. N.B. The deleted data is still there, but you have indicated that you are not concerned about it, since you have deleted it. 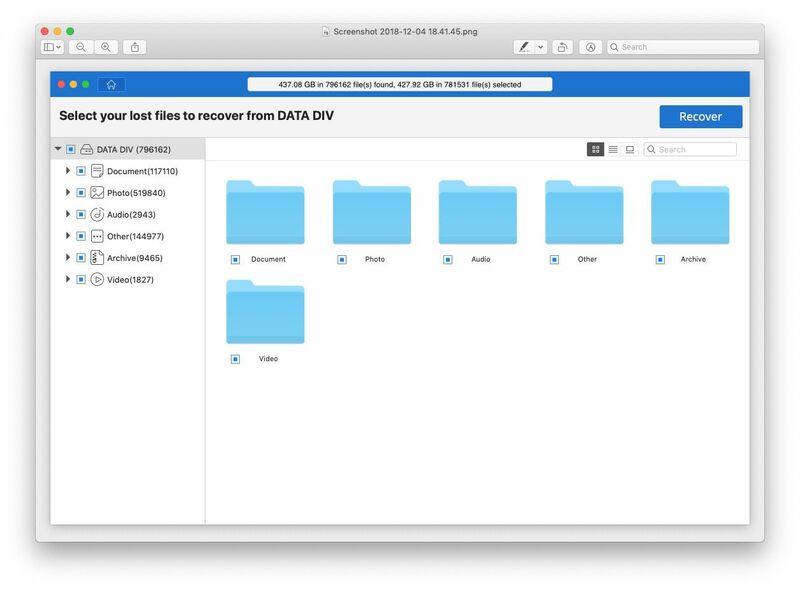 In course of time, the data in this space can be overwritten by other files, and thus compromising the original file that you had you deleted and intend to recover. 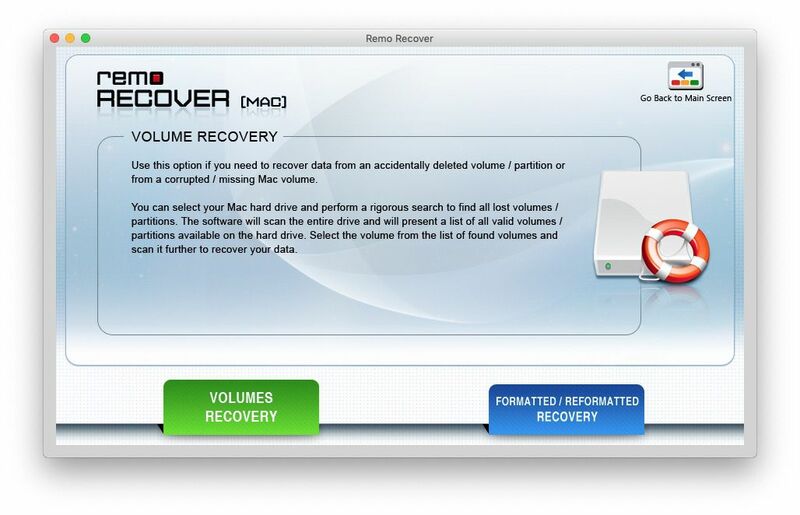 So now, how does the recovery software work? 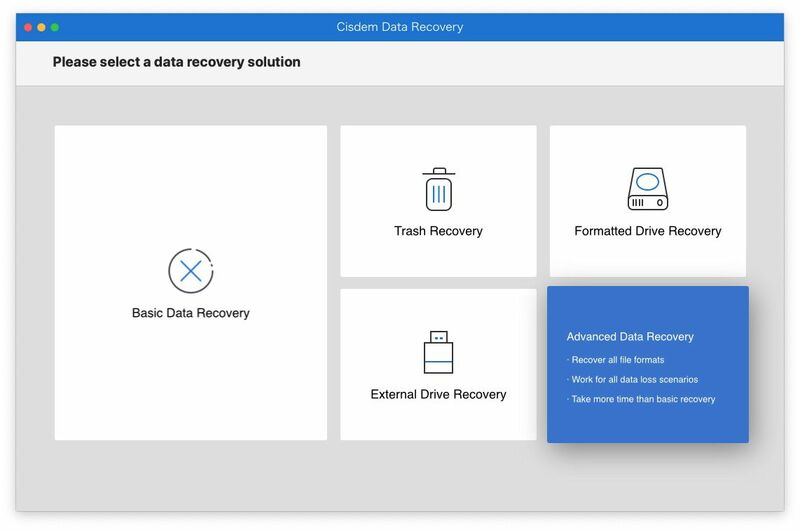 In layman’s term, data recovery software scours the hard drive to look for the pages marked with 0s to locate any recoverable data, piecing it back together and providing it in a salvageable format. 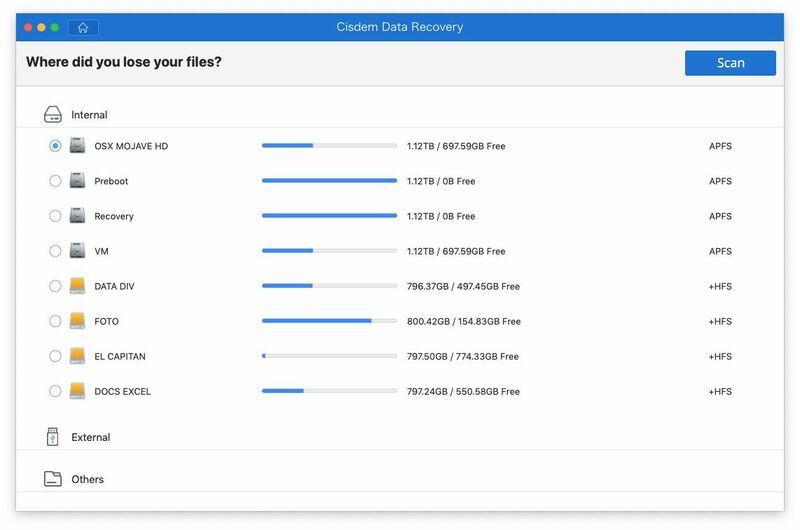 While deleted files are inaccessible and are in danger of being overwritten, they can often be recovered with professional data recovery tools. N.B. No data recovery software is perfect; if a file has been partially overwritten or otherwise compromised, the chances of any usable recovery are low, even with the best recovery software. But if it hasn’t been too long since you deleted the file, the chances of complete recovery are pretty good! 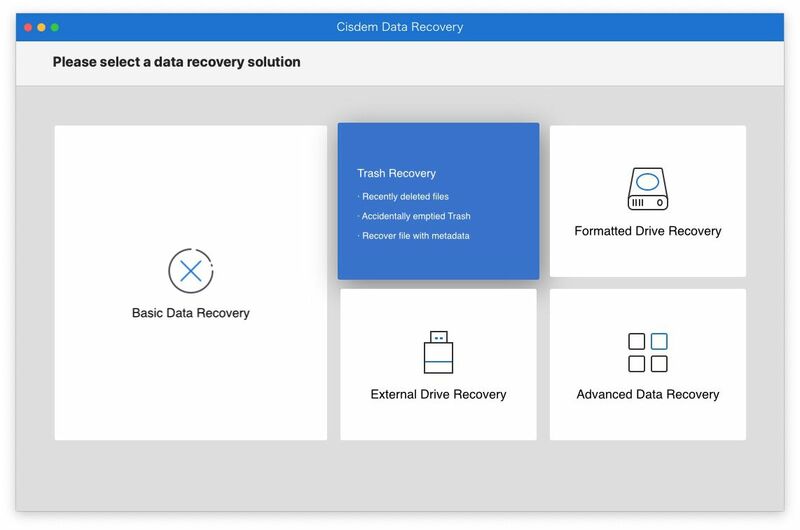 The installation of Cisdem Data Recovery is like all other applications for Mac easy and done by dragging your application to the systems Applications folder and you’re set and done. Every time you start the application, Mac systems security needs you to allow the application to run, as it wants to change files on your disk. The interface is absolutely fantastic compared to the competition. Its good to see Cisdem is using this kind of layout to each application developed. It’s clean and so easy to use for any user. I feel this layout/interface is the best I’ve come around, and I’ve seen lots of data recover applications, good and bad. Just hoover over the squares and a blue underlaying skin pops up explaining this sections use. It’ s a joy to any user, if an interface makes things so much easier instead of digging around in a busy interface. Well done Cisdem! 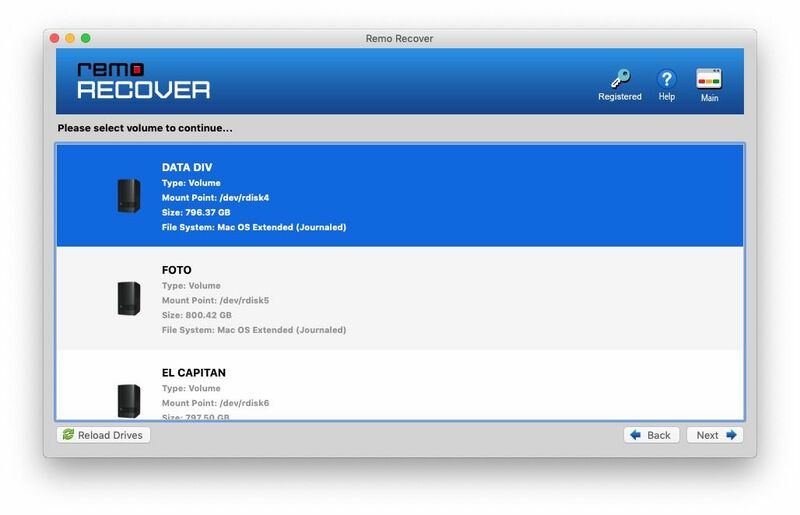 Before using a recover tool it’s best to check if your lost data (file format ) is covered by the recovery application. 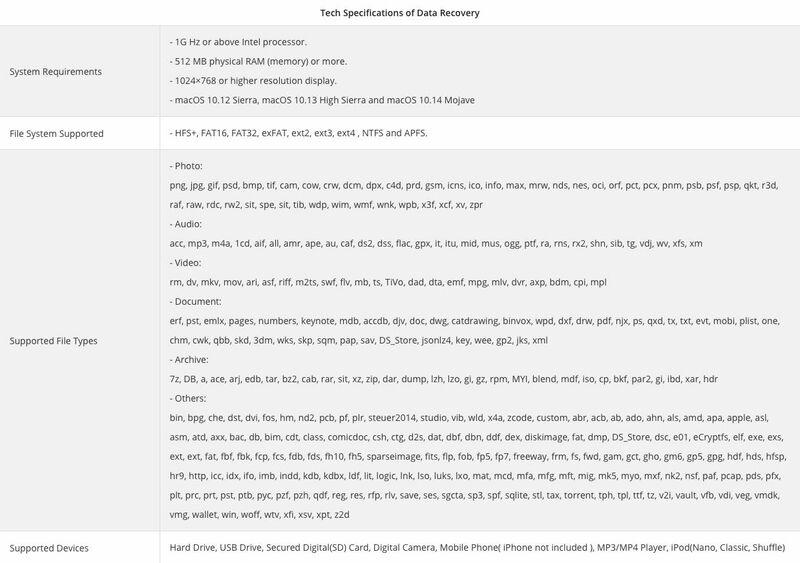 Cisdem Data Recovery supports file types listed below (click the image to enlarge). It’s also Mojave ready which is important after the recent OS change. A few important aspects of a data recovery tool are: Speed , Found files , Preview of Files and File types supported. Cisdem Data Recovery is top in any criteria set. It’s easy in use and blazing fast compared to competition and to top it off its also the cheapest on the market ! Again top marks for Cisdem. I guess there would be options for selecting file types to recover in order to cut down on processing time. These options are available in REMO or IBoySoft applications, so I wonder why the option in CISDEM remains grated out ! 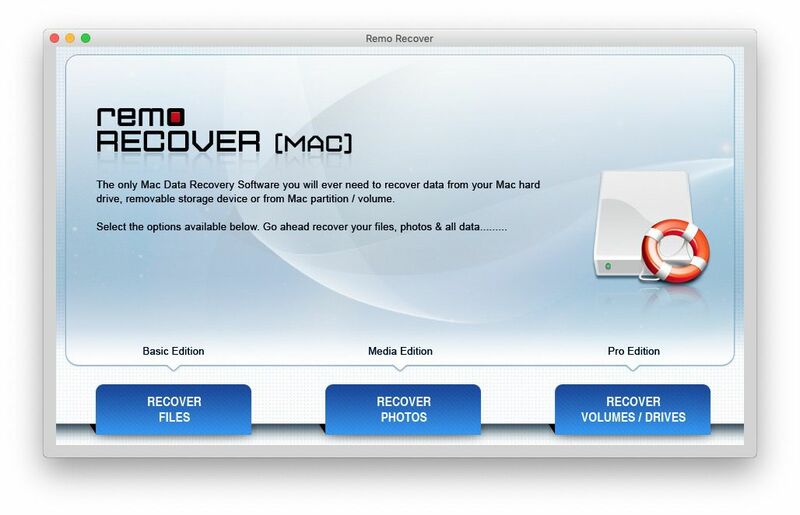 Cisdem Data Recovery for Mac is a true perfect partner in crime. 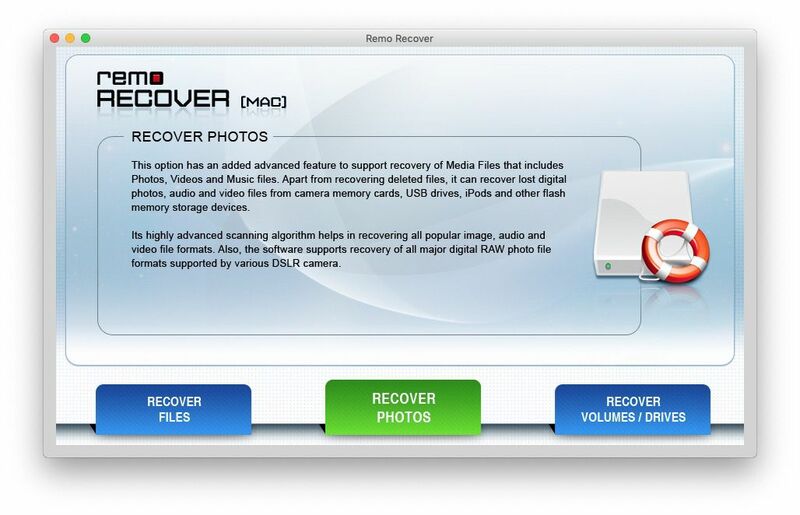 It will help you recover your lost data/files in the best processing-time found. Its beautiful interface will help you make your choices for any recovery needed. Options or preferences are not available ( or needed ), but the smooth process is a true recovery process. 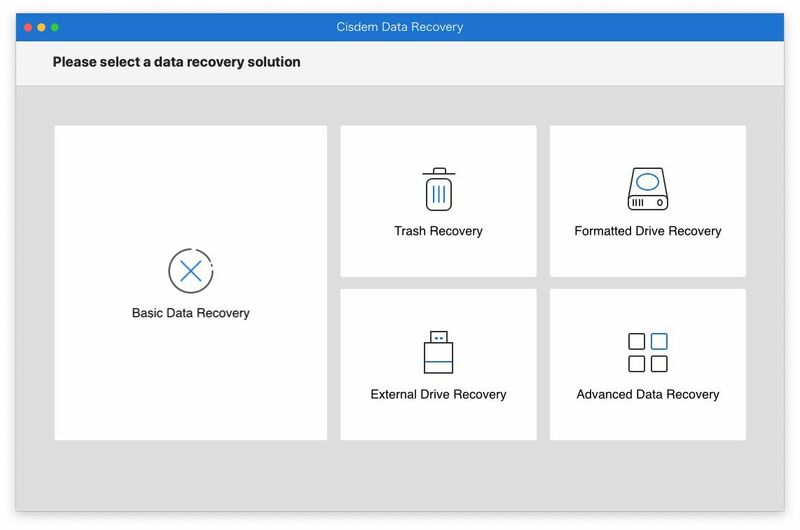 We like Cisdem Data Recovery a lot, and make it our default application. Even their pricing is great, which makes it the application to beat for any competitor in this area. 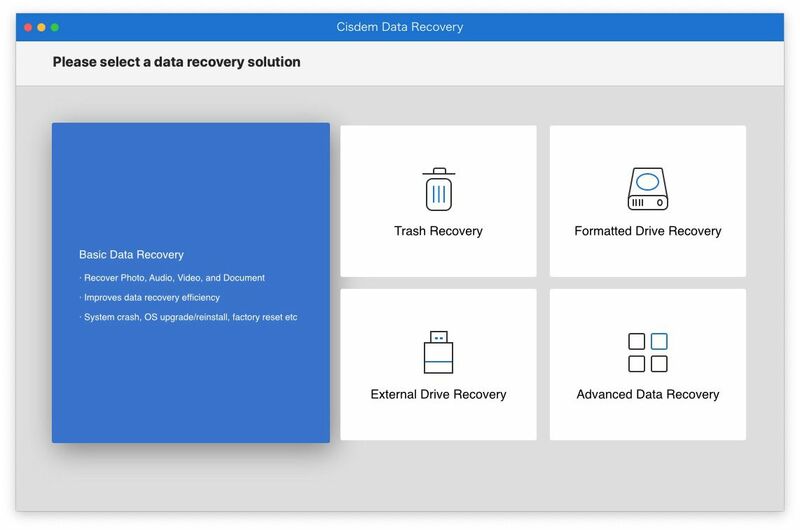 We feel Cisdem Data Recovery deserves a full 5 stars reward. So, are you in trouble, get this beauty and solve your problems. Remo Software develops apps that helps you protect not just your devices & its data, but also your loved ones & their smart devices. It has an unrivalled portfolio of 30+ quality apps for Windows, Mac, Android and iOS users. With over 10+ million downloads, Remo has consumers in over 106 countries around the world. Founded in 2011, Remo Software is an India-based privately held company focused on creating applications which solves challenges that comes with technology, thus making digital life easy for home users. It has gained a quick and sustained global recognition for its work surrounding Internet of Things (IoT) and solving interoperability issues across various devices used in this connected world. 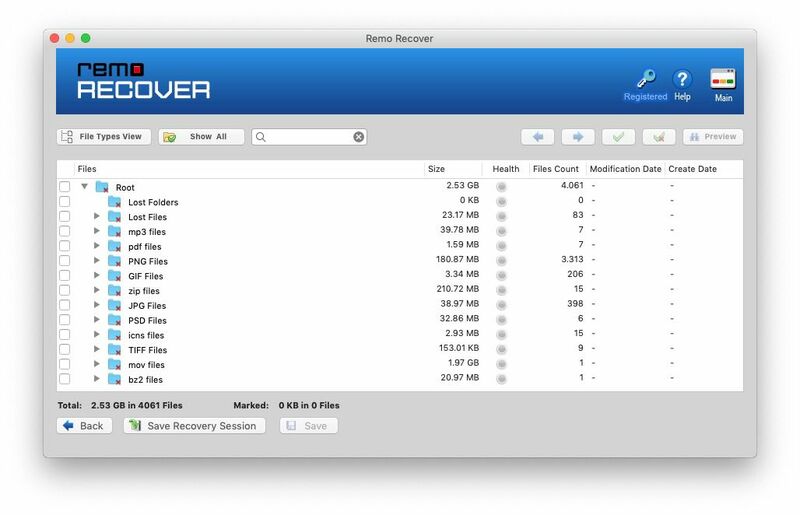 Changing the Recover process from the main interface from; VOLUMES RECOVERY to FORMATTED/REFORMATTED RECOVERY made the external drives visible ? 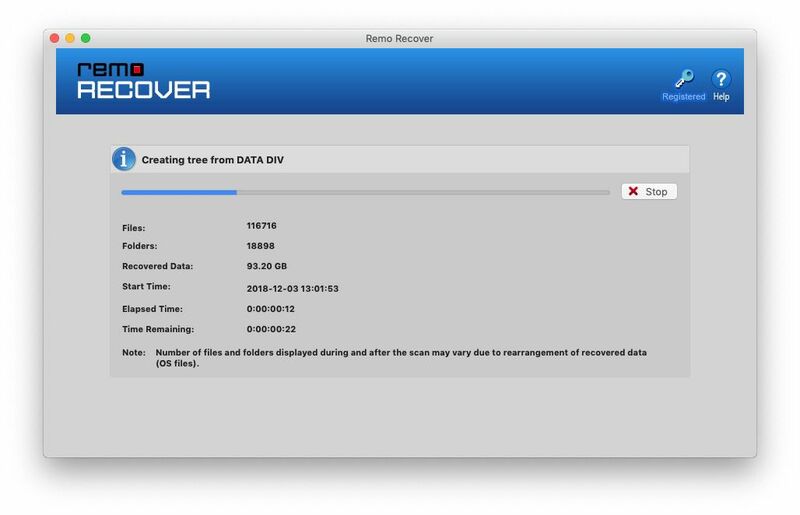 Doing the exact same process with iBoySoft Recover software, was a better experience as all drives/volumes are detected straight away. So point of critic here ! 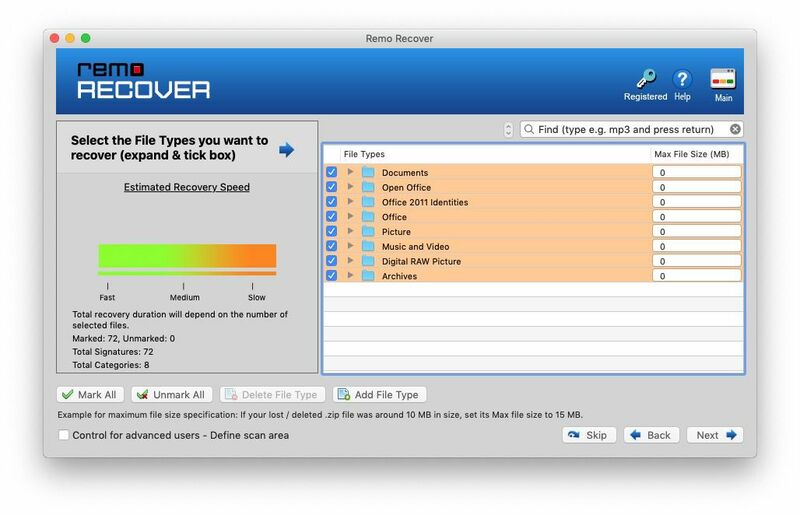 For testing we choose a DEEP SCAN detection process to find maximum number of recoverable files. Our volume is 298 Gb data and deep scan takes 4 hours with both applications. 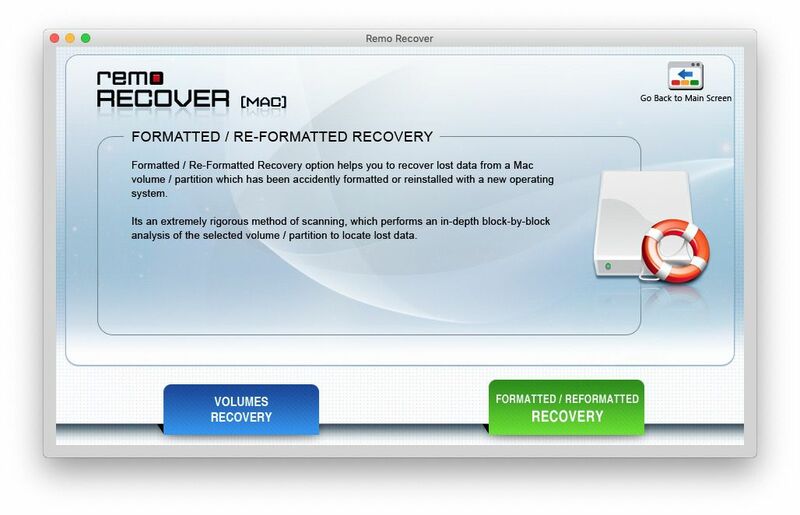 For a final recovery it would take another 12 hours performing the deep scan recovery! So time consuming process in order to recover your lost files. To cut a long story short, Cisdem Data Recovery takes half the time for a full Deep Scan and finds twice the amount of files present. iBoySoft also takes about 4 hours for a Deep Scan. It makes me wonder if I do things right, as this is a huge difference in performance. 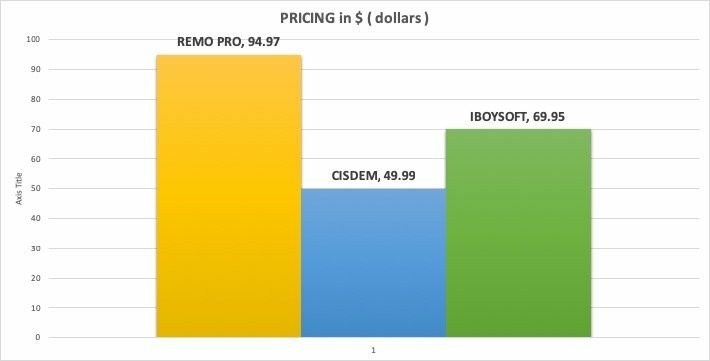 I feel Remo Pro Recovery is not beating the competition, by pricing, speed , files recovered. 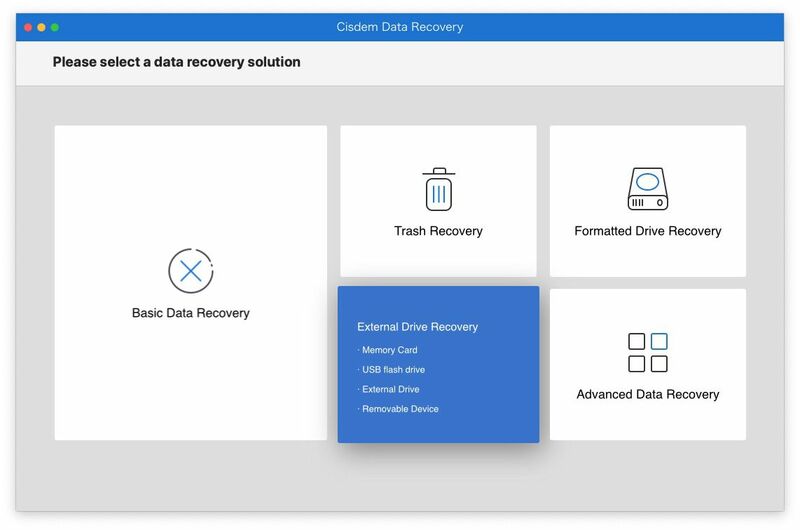 Its interface and recover choices and steps are good, but not as good as Cisdem Data Recovery, but better than iBoySoft. Given its price and speed, we cannot advice on this application. The competition is better in many ways. 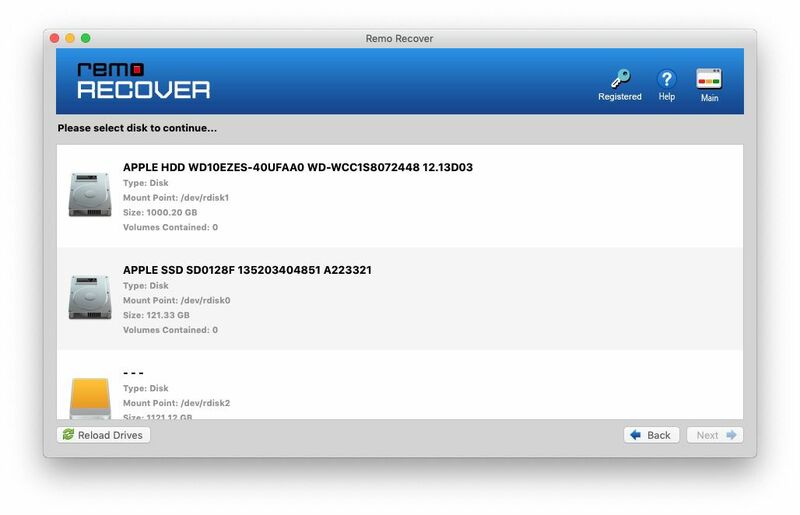 The software was unable to recognise the external disks at some recover choices, which is bad as this is a basic procedure. 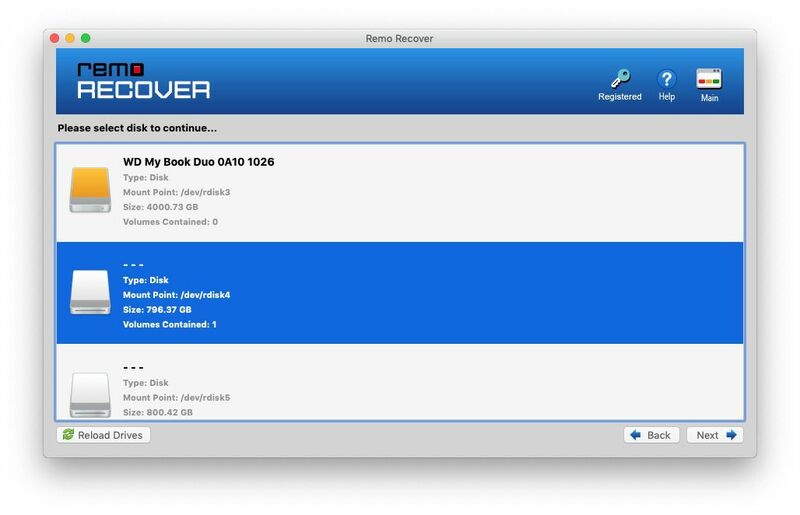 Cisdem and iBoySoft recognised the disk on every recover choice. Given the fact that Cisdem was reporting double files numbers for recovery, I am stuck with a negative review of this application.